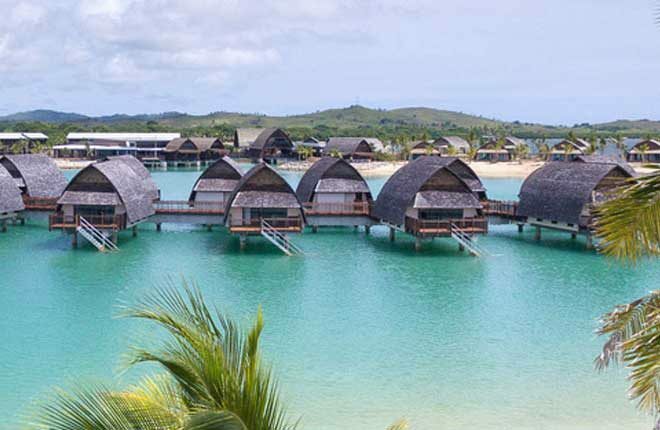 Aquaheat South Pacific Limited delivers specialist building services throughout Fiji.  We’re well known as one of the country’s leading air conditioning/mechanical contractors. With a successful track record in a diverse range of building services contracting, we have the resources and expertise to successfully deliver large, high quality projects safely, on time and within budget. 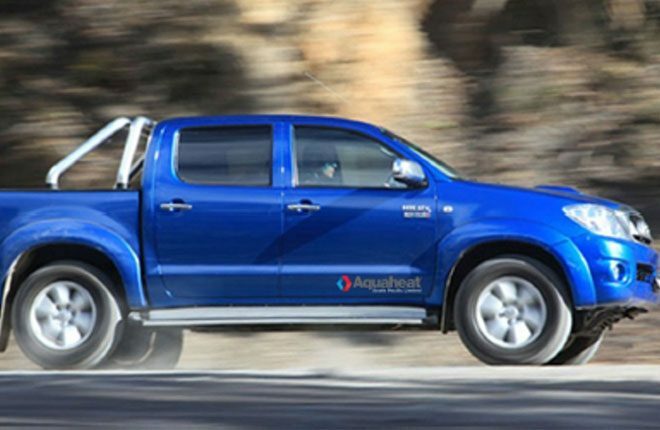 Aquaheat South Pacific Limited delivers specialist building services in the South Pacific. With a successful 60-year track record in New Zealand to support our business in a diverse range of building services contracting, we are now expanding into the greater South Pacific region and excited to serve her people. Aquaheat South Pacific Limited is an HVAC / mechanical services total solutions provider, working in partnership with customers, from total design, installation, project management through to commissioning, service and maintenance. Our solutions enable end users to reduce energy consumption, increase efficiency and drive down lifecycle operating costs. 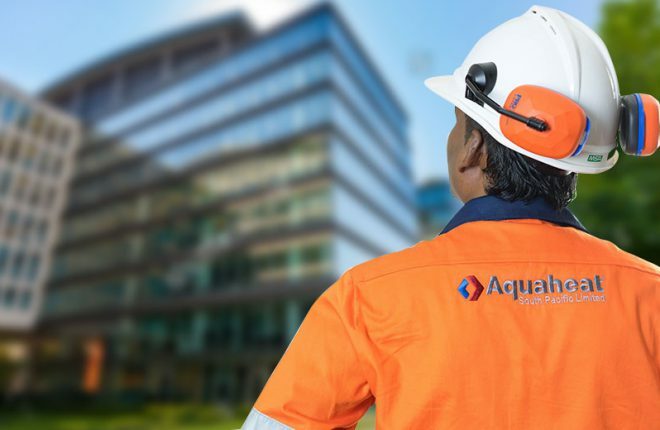 Reduce energy consumption, increase efficiency and drive down lifecycle operating costs with unique design and installation solutions created by Aquaheat South Pacific Limited. We’re one of the largest air conditioning mechanical contractors in the Pacific region, specialising in the supply, installation, commissioning and maintenance of HVAC / mechanical services. 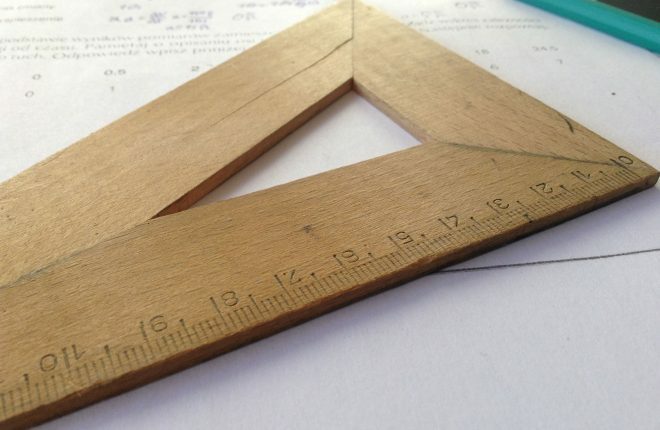 You can trust us to deliver high quality building projects - on time, safely and within budget. Our teams of pro-active problem solvers think outside the box, providing valuable input from design through to maintenance. We’ve got your covered. Detailed planned preventative maintenance programmes, 24/7 emergency response, reactive maintenance, asset life cycle management, energy audits and minor project works. Health and safety is our first priority. We’re committed to ensuring the highest levels of health and safety in every aspect of our business. The secret to our success is our people. We’re passionate about encouraging our teams to grow by offering ongoing professional development opportunities. Find out more about joining our team.